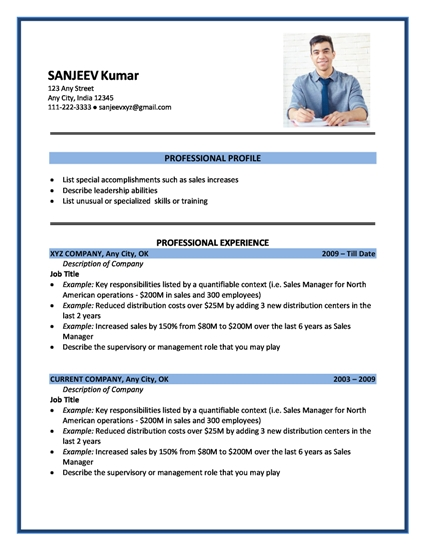 An obsolete and outdated CV is a sure way to turn off recruiters or hiring managers. 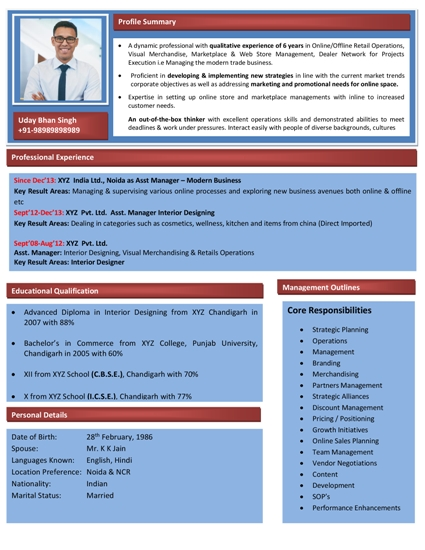 If you are an ideal candidate for the vacant job position, your CV needs to convey this fact. Including specific CV keywords and the relevant skill set is a vital part of the CV-making process. To ensure that your CV says “2016” instead of “2000,” read on carefully. Almost every employer wishes to receive CVs in either of the following two file types: MS-Word (.doc or .docx) or PDF (.pdf). While CVs written in PDF format may be pleasant to the human eye, certain applicant tracking systems fail to parse PDF files in a correct manner. Further, these systems also fail to parse .doc files correctly. These factors make the .docx file version the best and safest bet when it comes to submitting your CVs in the latest format of CV. However, if a prospective employer states a preference for a specific type of file, ensure that you follow the instructions, regardless of the type of file. Disqualifying candidates who show that they fail to follow guidelines is one way to reduce the size of the pool of candidates. While saving your CV, utilize your full name in the name of the file rather than a generic name. You may be surprised with what ease CVs get lost in the shuffle. 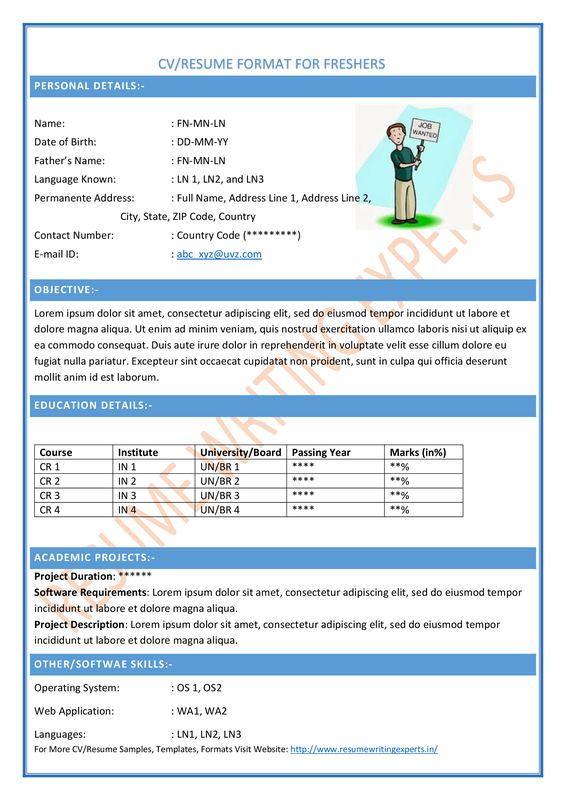 There are three primary CV formats, all of which can be considered latest formats of CV. 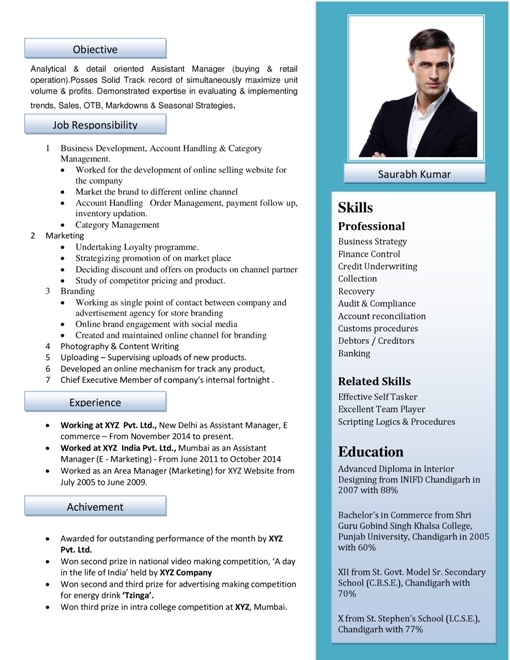 This latest format of CV is by far the most common format for preparing your CV. Relevant work experience is organized keeping in mind the time factor, with the most recent job positions at the top. This is a fairly straightforward format, versatile enough to be used in any industry. What’s more, it provides an excellent overview of a candidate’s career progression and work experience. 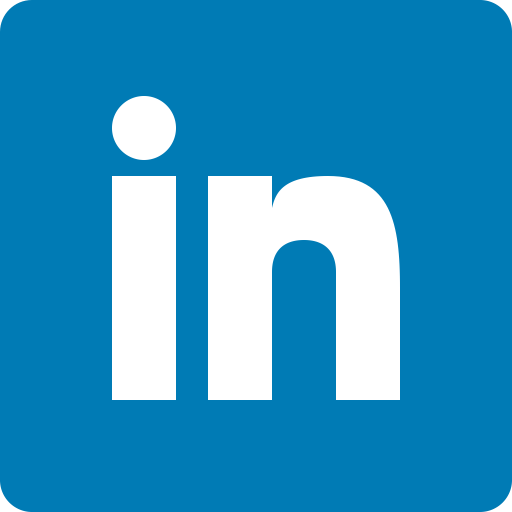 Functional format is also one of the latest formats of CV that focuses on the relevant skill set rather than a linear overview of a candidate’s work experience. This format is ideal for those candidates who wish to switch careers or those with little or no work experience. Keep in mind that some hiring managers think that candidates who choose a functional format are trying to hide gaps in employment because the employment dates in such a format are relegated to the background. 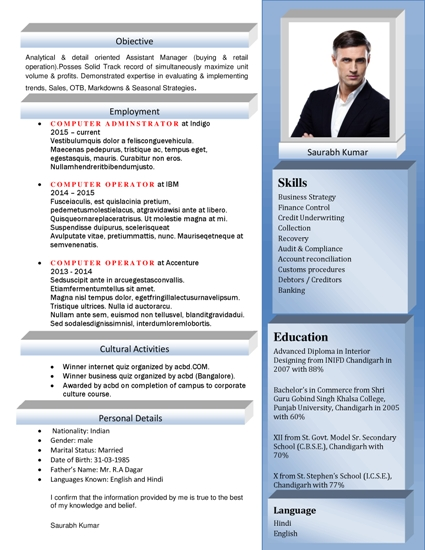 This latest format of CV combines two formats in one. 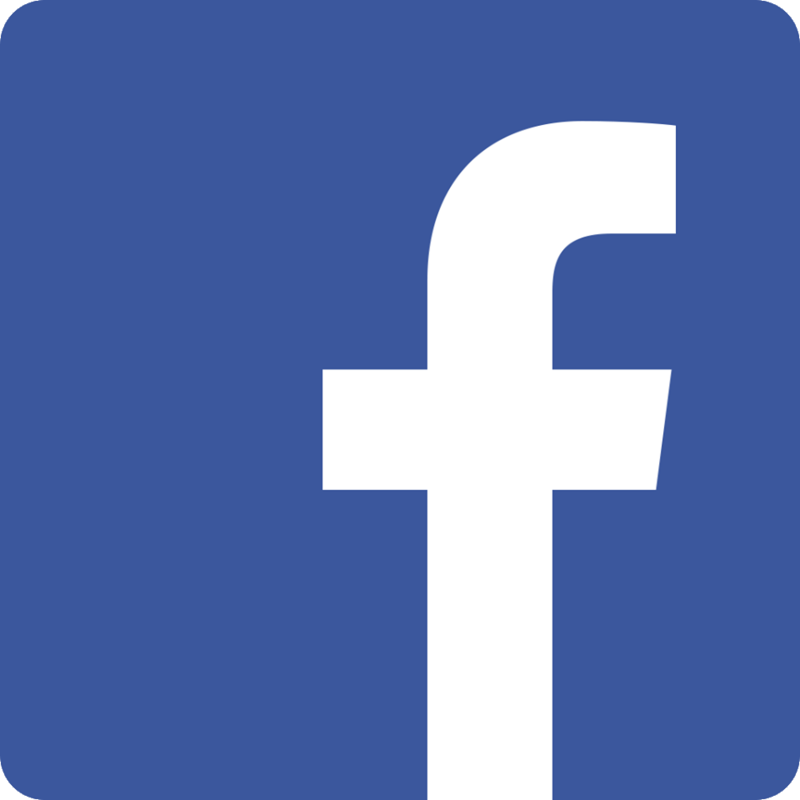 Some elements are taken from the chronological format while other sections follow the functional format. 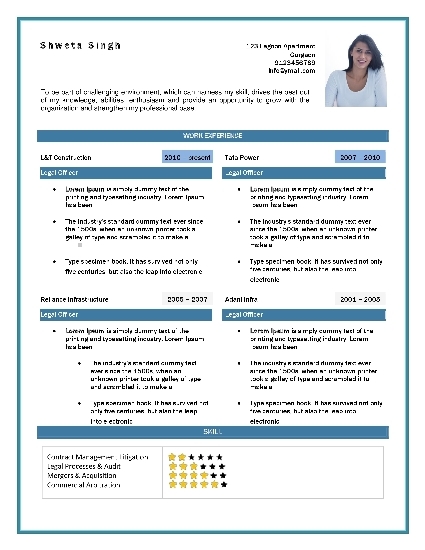 This type of CV can demonstrate both a steady progression of a candidate’s career and a diverse range of relevant skills, depending on what you wish to emphasize. Regardless of which format you opt for, keep in mind that your CV needs to be easy for both a computer and a human being to read. If a particular applicant tracking system cannot locate vital information easily, such as previous job roles or earned degrees, that info will most probably be overlooked, potentially disqualifying you from the hiring process. A CV that aligns closely with the job description will have more chances of succeeding, besides creating a positive first impression in the hiring manager. Using relevant and important keywords may be the clinching factor in securing that all-important interview. This also gives you a definite edge even before you have entered the premises of the organization. 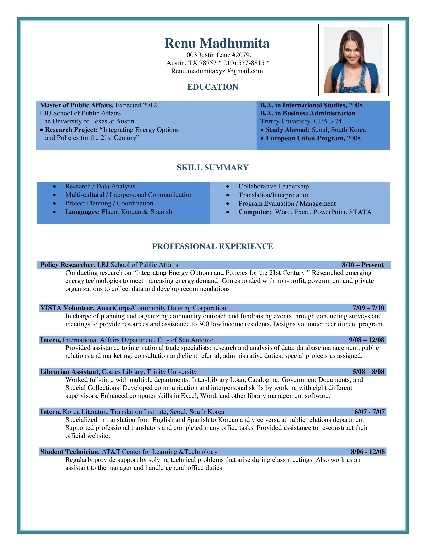 Regardless of which latest format of CV you use, you should make it a point to customize and tailor your CV for different roles in different organizations. 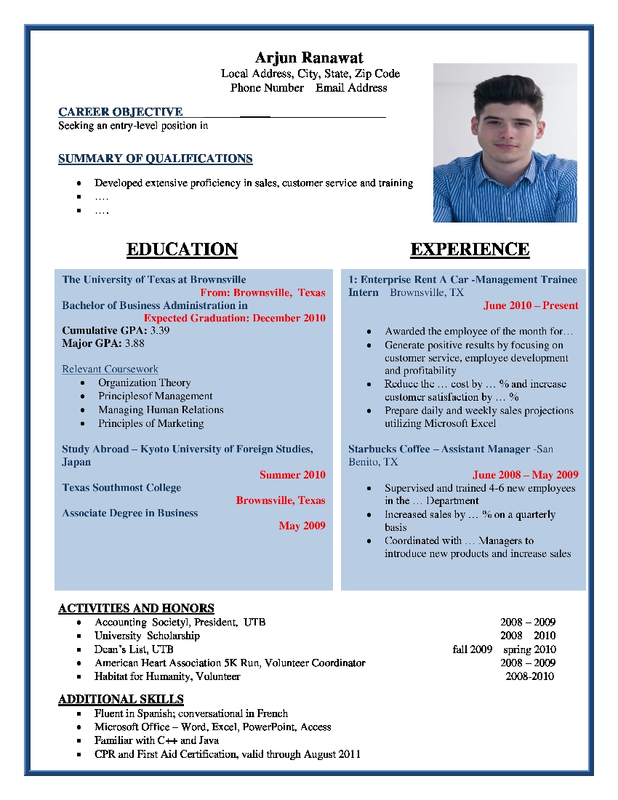 With this information, there is no further need to utilize a generic CV in 2016.